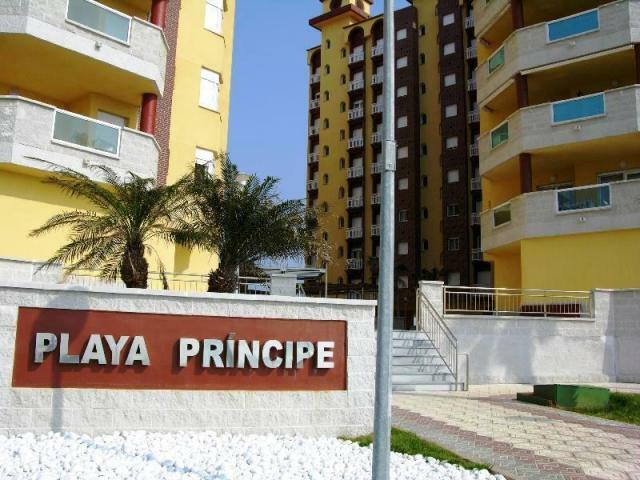 Firstly, thank you for choosing Playa Principe Apartments La Manga website to search for properties to rent , if you have any questions what so ever that you would like answering regarding properties listed or advertising on this website, please do not hesitate to contact us, use the form provided below . For enquiries relating to specific holiday homes, please use the enquiry forms provided with each holiday home listing. Doing so will enable us to deal with your enquiry more efficiently. Note that we endeavour to answer every email enquiry within the same hour we receive it, however we do receive hundreds of enquiries each day so if you don’t hear back from us immediately we will be sure to get back to you within the same day.